The Living Group of Companies is one of the largest independent REALTOR® organizations in the Greater Toronto Area, with a high standard of customer care and agent experience. Established in 1980, the Living Group has today grown into a highly successful family of real estate companies comprising three active divisions, over 700 employees and salespersons, and billions of dollars in annual real estate transactions. 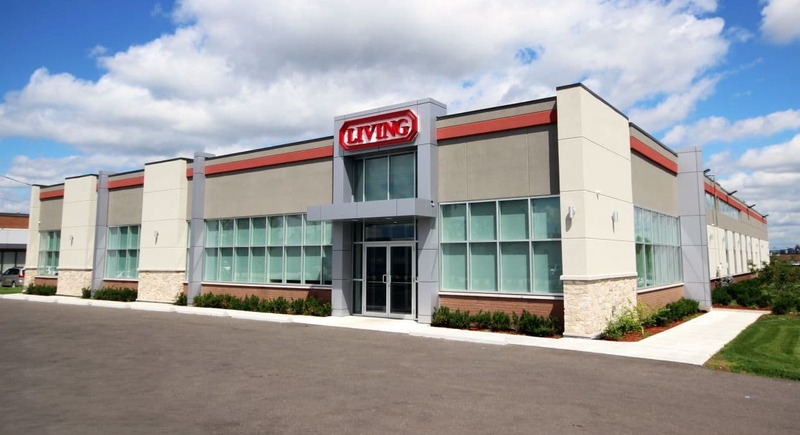 Operating from a 14,000 square foot head office in Markham, the Living Group is proud to serve communities all over the GTA and golden horseshoe with actively engaged branch offices serving key markets in downtown Toronto, North York, Markham, York Region and Mississauga. 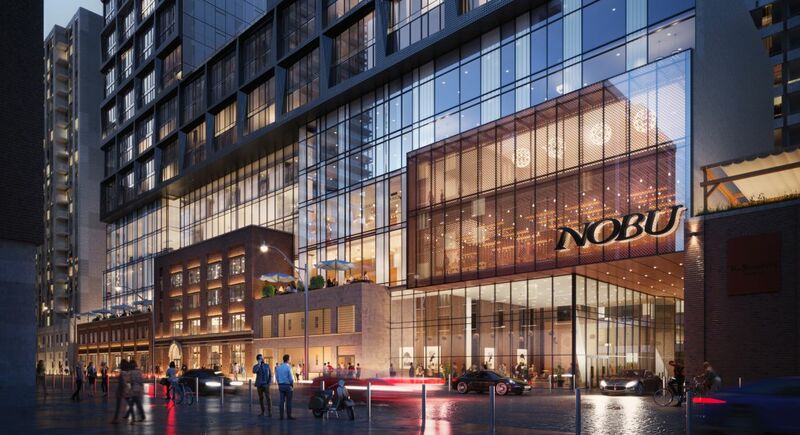 The Living Group is a one-stop, multi-disciplinary and fully integrated company dealing in residential and commercial real estate, new homes & condominium development, real estate construction, and property management throughout the Greater Toronto Area. Living Group is a family in more ways than one. Owned and operated as a family business for over three decades, our staff are also part of the family and receive the support and guidance they deserve and need. We take care of individuals and blossom together as a result. 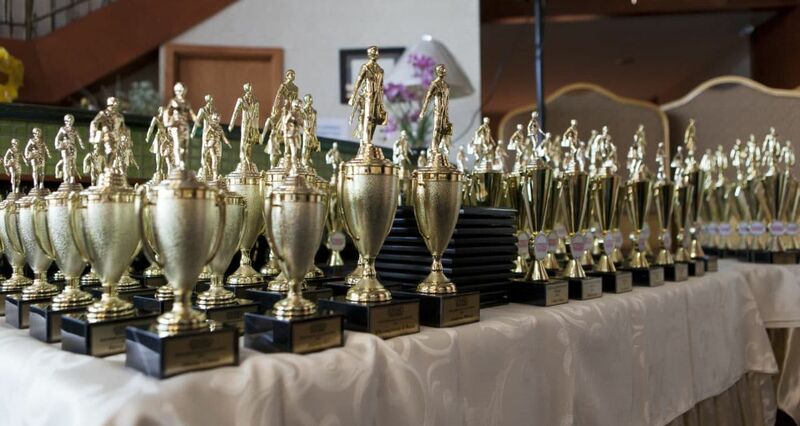 With strong multicultural roots, Living Group’s agents, managers and staff speak a variety of languages and proudly cater to every market segment in the GTA. 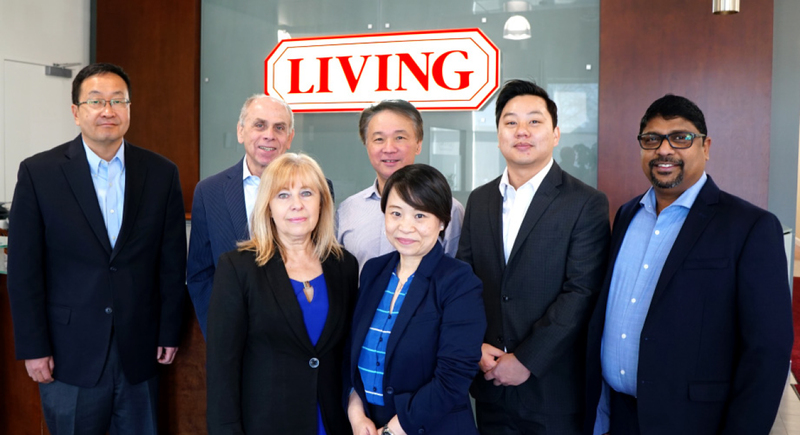 Distinguished by knowledge, experience, integrity and professionalism, the Living Group continues to set the pace for real estate in the greater Toronto region. Provider of outstanding solutions to builders and developers in search of sales and marketing services for their latest project.